The group will operate by a combination of meetings and an email group – The format and frequency of meetings is to be agreed at the opening meeting. The group will act in the interests of the industry as a whole and guidelines will be established to maintain commercial confidentiality, avoiding conflicts of interest amongst the membership. 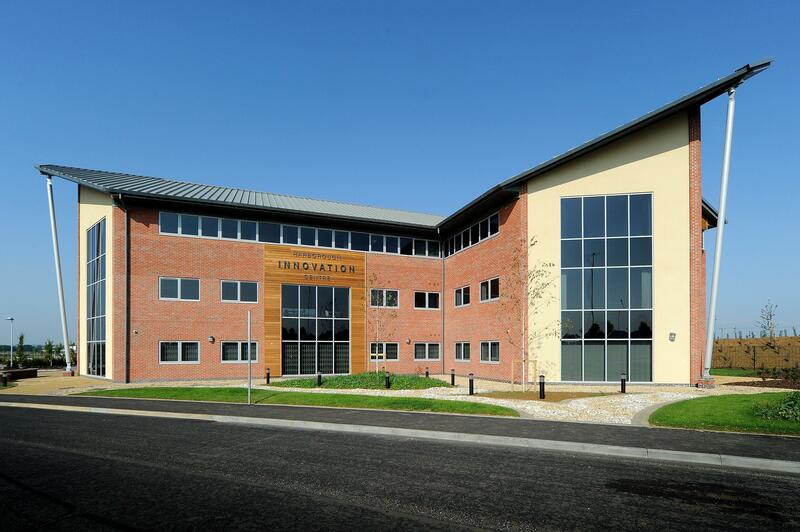 The first meeting of the forum will be held at 10 am on Tuesday 11th June 2019 at the Harborough Innovation Centre and will be facilitated by one of the secretariat team. We hope that each member is able to field a representative to be part of the forum. A free buffet lunch will be served – Please contact Matthew Jones if you have a special dietary requirement on 01858 414229 or email [email protected] Members only for this event.